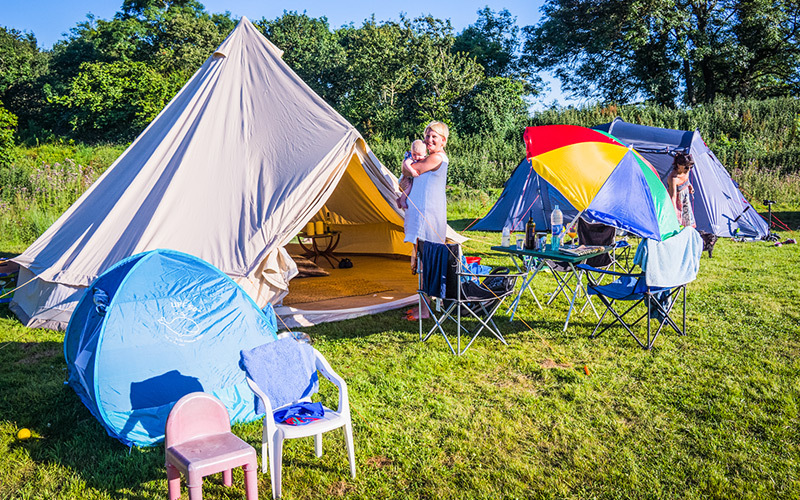 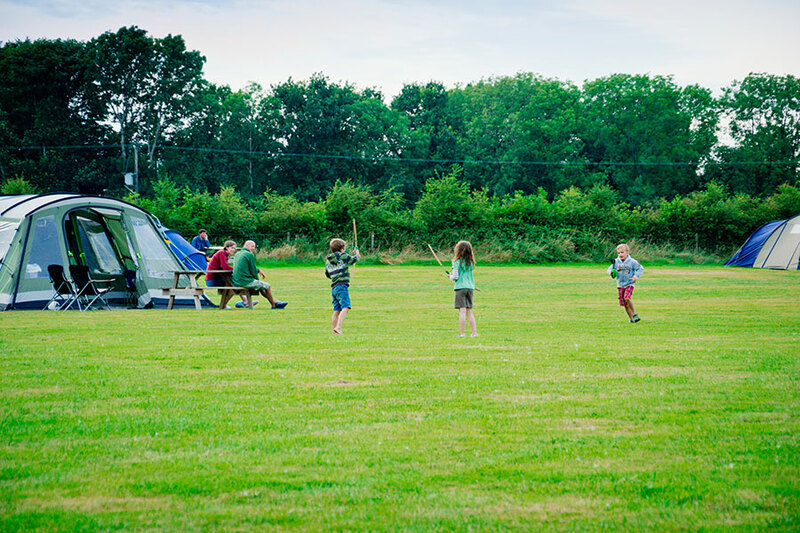 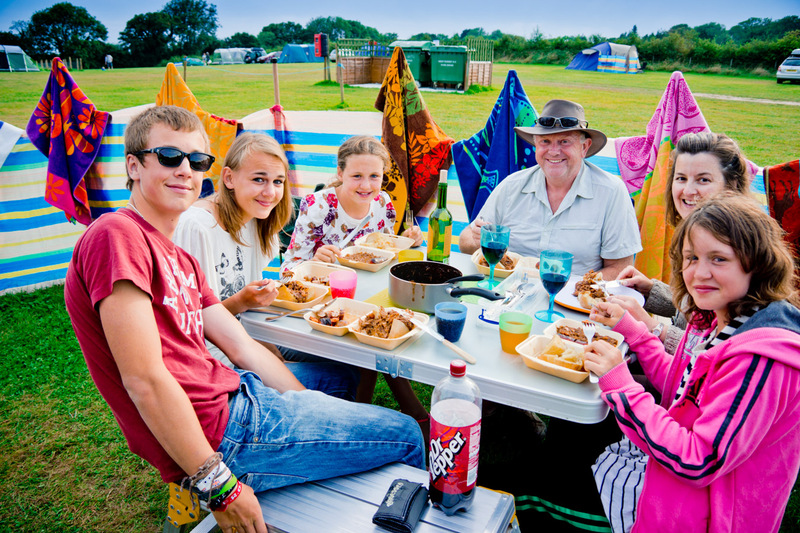 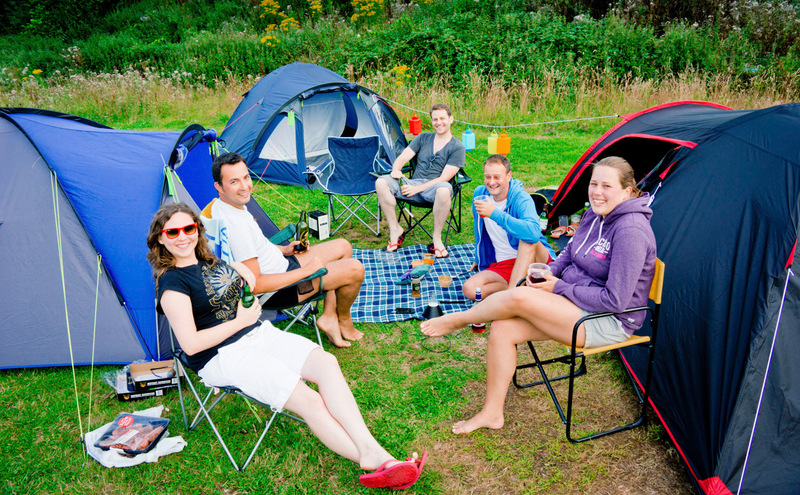 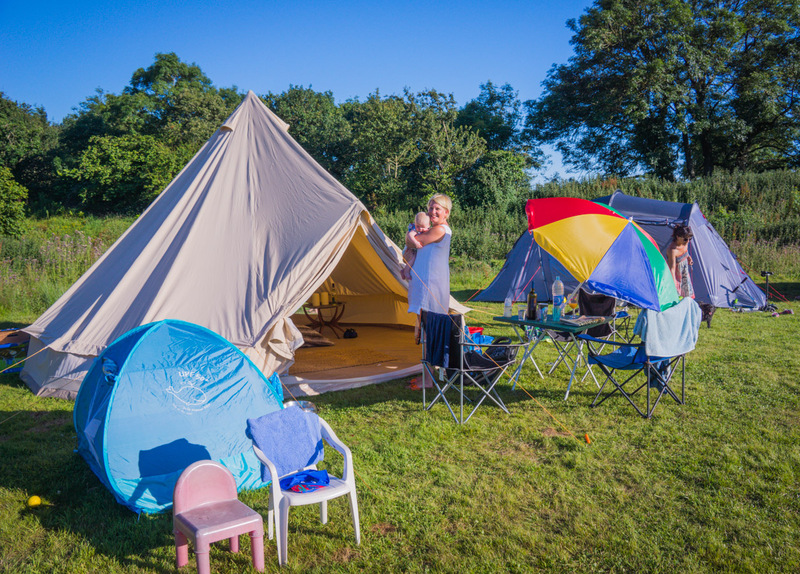 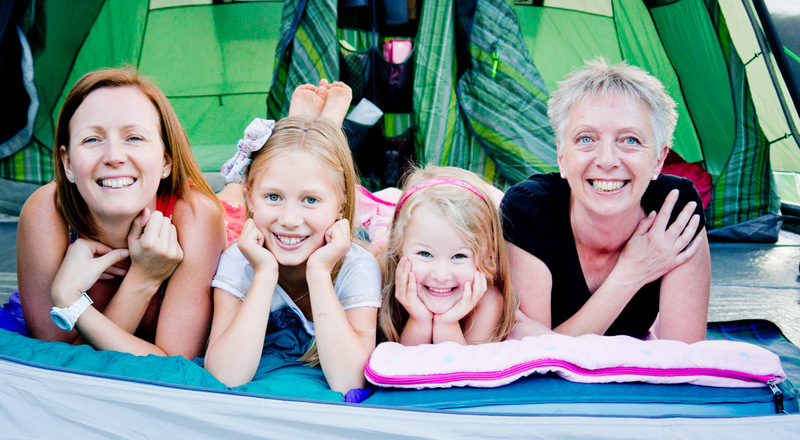 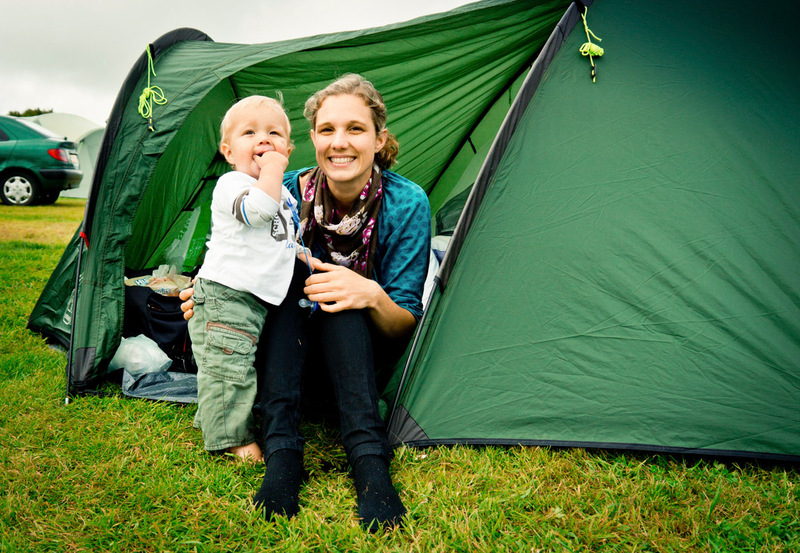 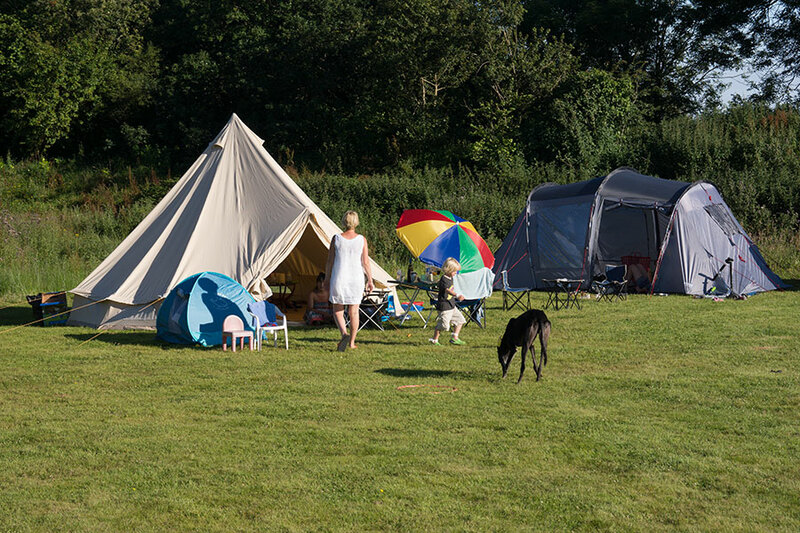 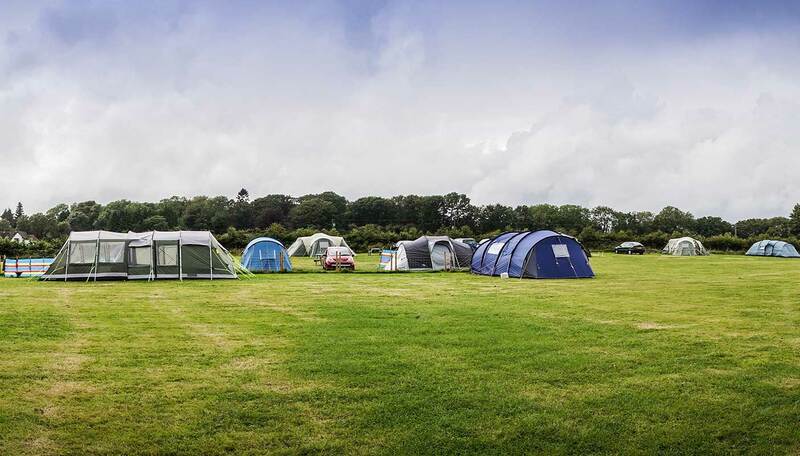 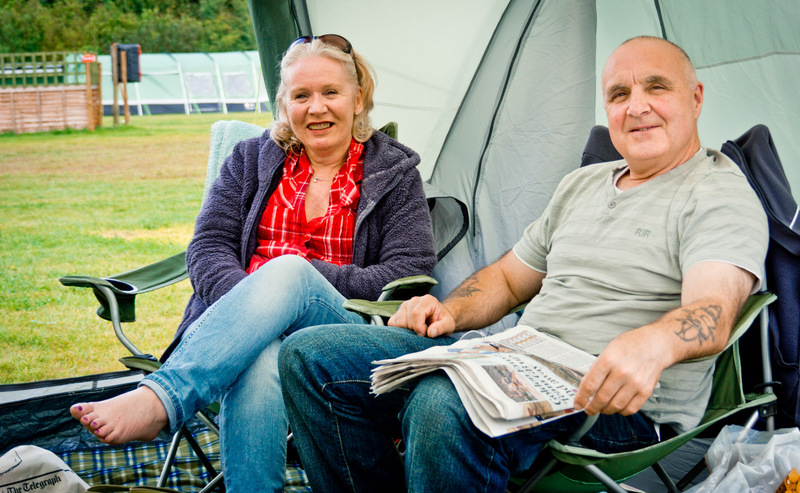 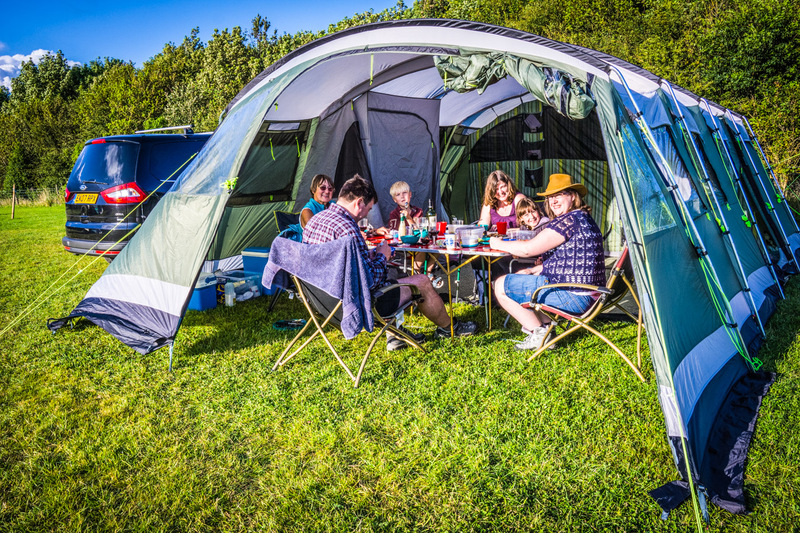 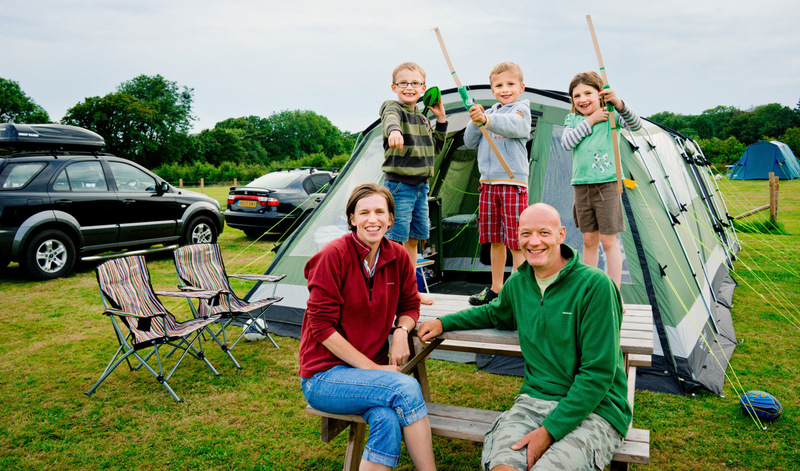 Our level 3 acre camping field is open for the May half-term week and during main school holidays and is very popular with families who appreciate a little more space for themselves and their children. 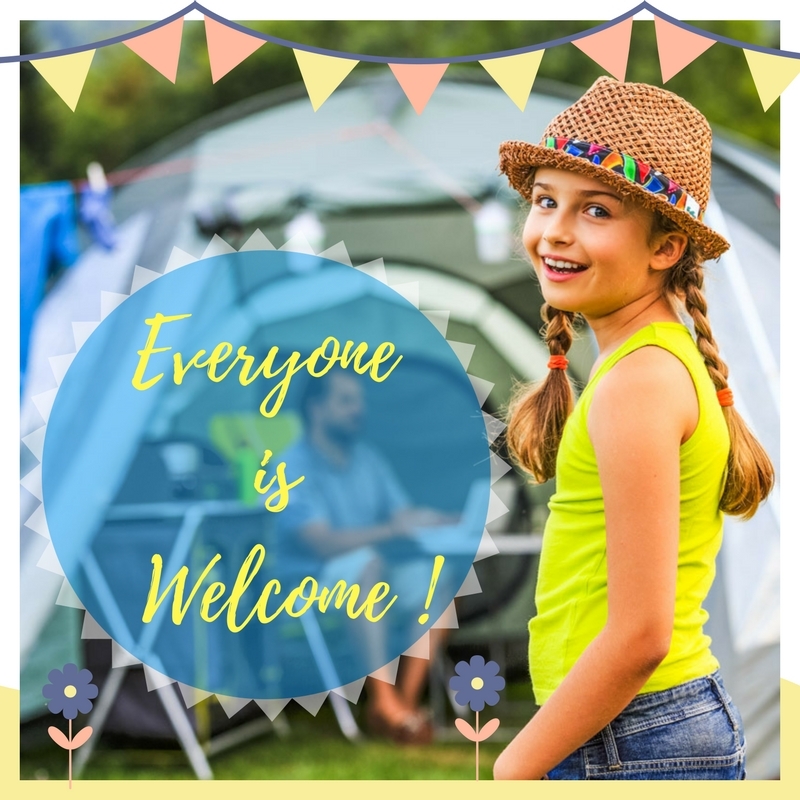 There is plenty of room in the camping field allowing children greater freedom to run around to play, without disturbing adjoining campers. 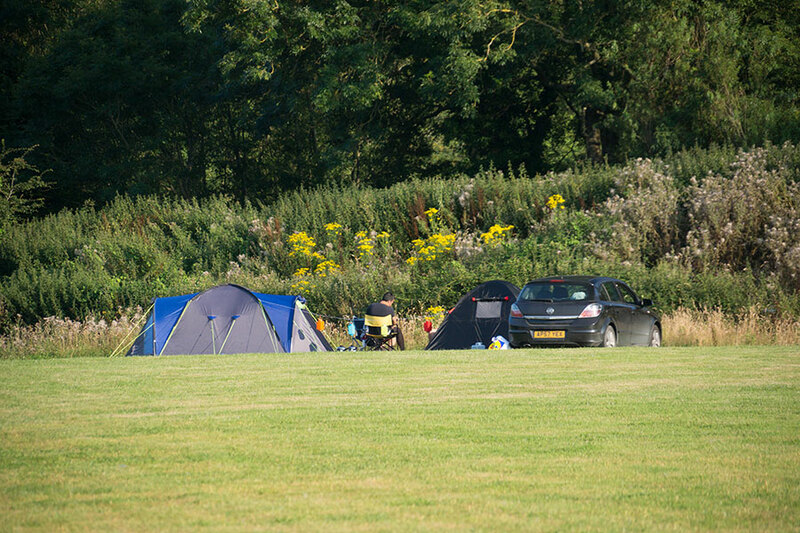 Visitors simply chose their own space on arrival. 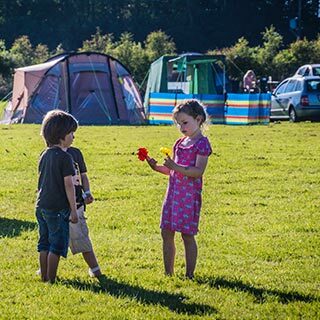 There is a delightful illuminated two minute walk through the trees to the main shower blocks. 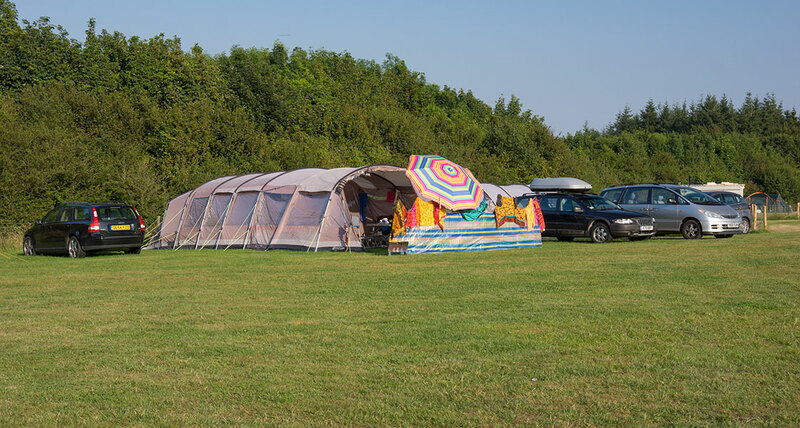 For the main summer school holidays there are additional mobile loo’s and wash basins provided in the field. 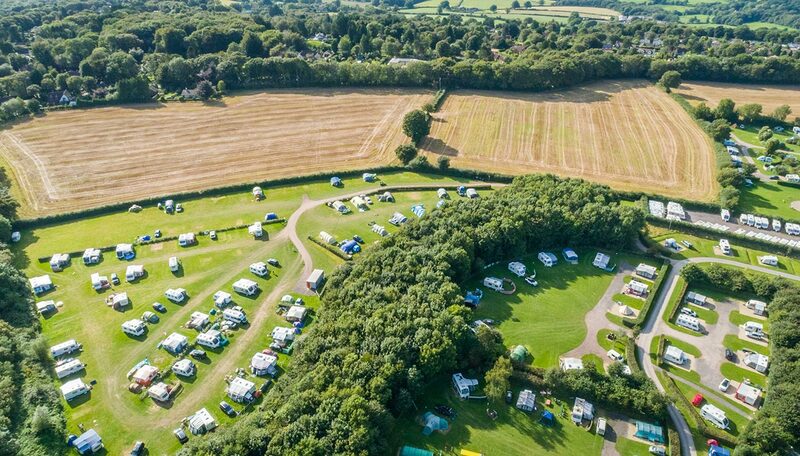 Please remember, that these facilities are not available for the May half term week when the camping field is only open for one week. 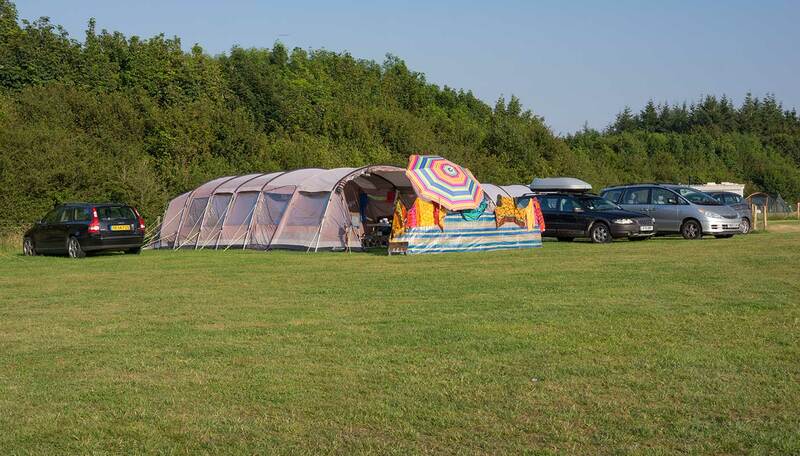 Our park is general well lit, however, being in rural West Dorset, we do try to protect the night sky as much as we can so at times at torch will be helpful you forget to bring one with you, we do have them for sale in our on-site shop.